Zara’s dropped its winter coat selection today, and no surprise here, it’s good. The fast-fashion brand’s latest campaign focuses on one of the biggest trends of the season: puffer coats. Of course, the brand is offering a variety of styles from cropped to mid-calf length; there’s a chic design for everyone. And in true Zara fashion, the prices points are completely affordable and range from $70 to $120. Plus, there’s an assortment of colors to shop. Whether you’re looking for a classic black option or a statement metallic number, now’s the time to update your winter wardrobe with a stylish puffer coat. 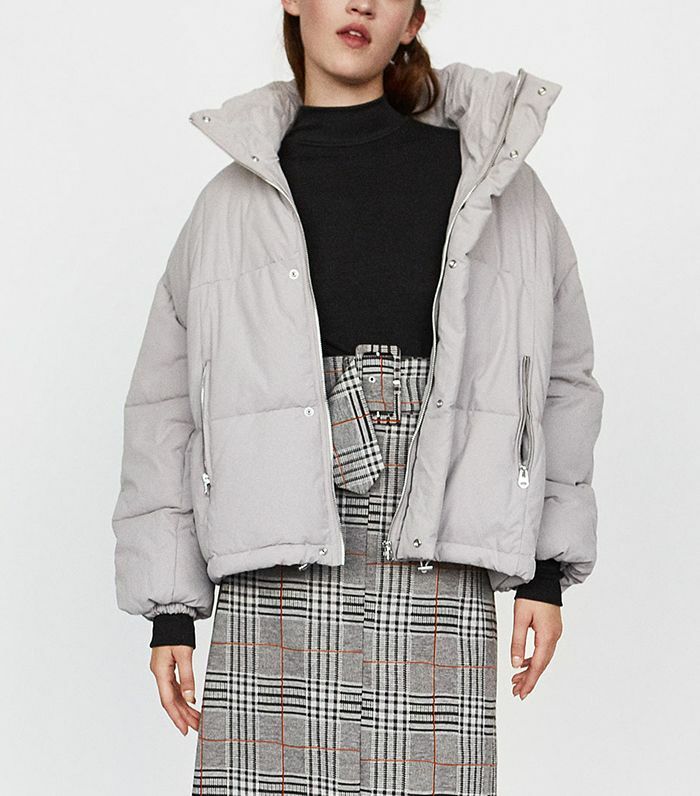 Keep reading to shop our picks from Zara’s puffy collection. Find your go-to winter coat from Zara below. Up next, shop cool and cozy picks to get you through fall.